Erin Laplante joins me in the studio to talk about life as a single parent–the struggles, victories, and everything in between. The hour was filled with stories, laughter, and a few tears, as well as songs that remind us of our children. For the soundtrack portion of the show, we decided to pick songs that reflect our relationships with our children: 1st song: “Take On The World” (“Girl Meets World” Theme) by Sabrina Carpenter, Rowan Blanchard; 2nd song: “Lane Boy” by 21 Pilots; 3rd song: “Josephine” by Brandi Carlile. 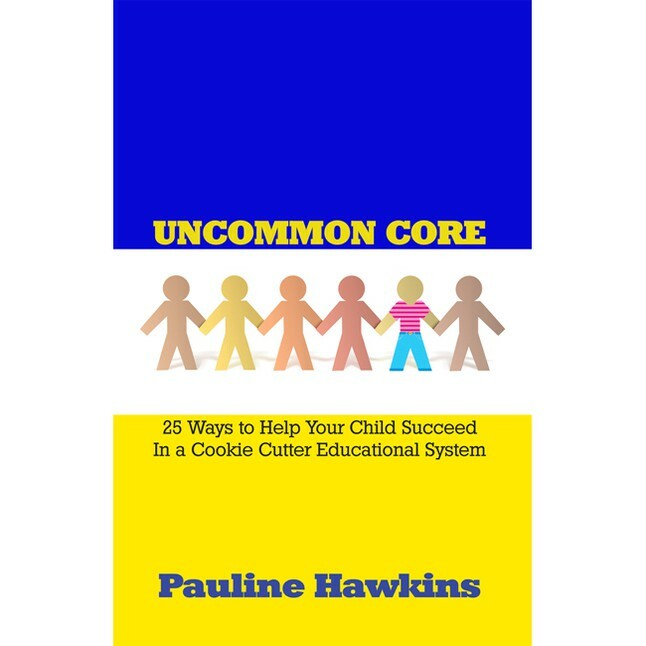 This entry was posted in All In with Pauline Hawkins, Podcast: All In with Pauline Hawkins and tagged all in, Children, Family, living the dream, single parenting. Bookmark the permalink.